* Prices are USD and include shipping. 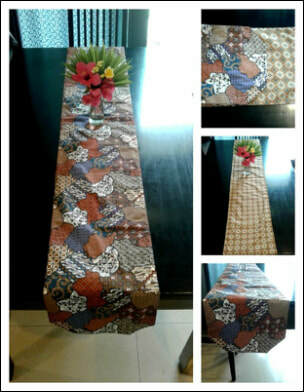 If you live in Indonesia would like to purchase from AYU, Please contact us for Indonesian prices and shipping. 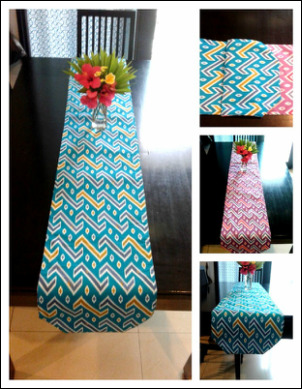 ​These double-sided table runners are perfect to decorate any kitchen table! 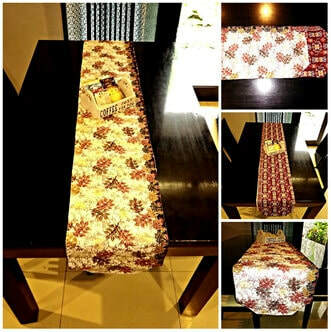 Each side of the table runner has a unique batik pattern on it. 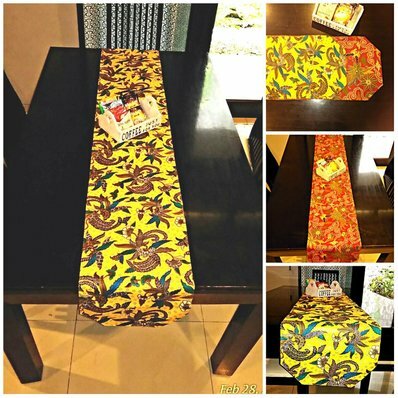 These are sure to get compliments as they are so unique and the colors and patterns are so striking! 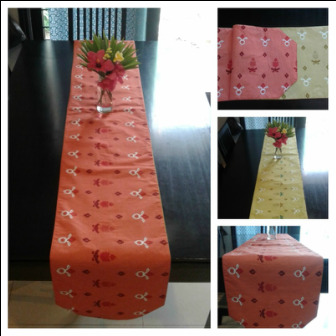 220 cm long x 35 cm wide. 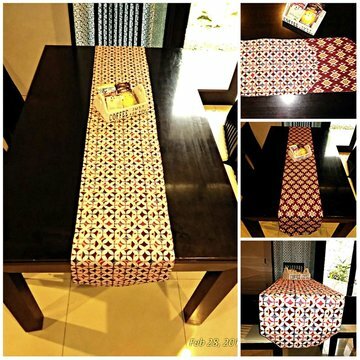 ​Please allow 2-4 weeks for delivery.